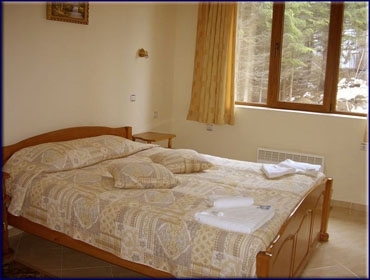 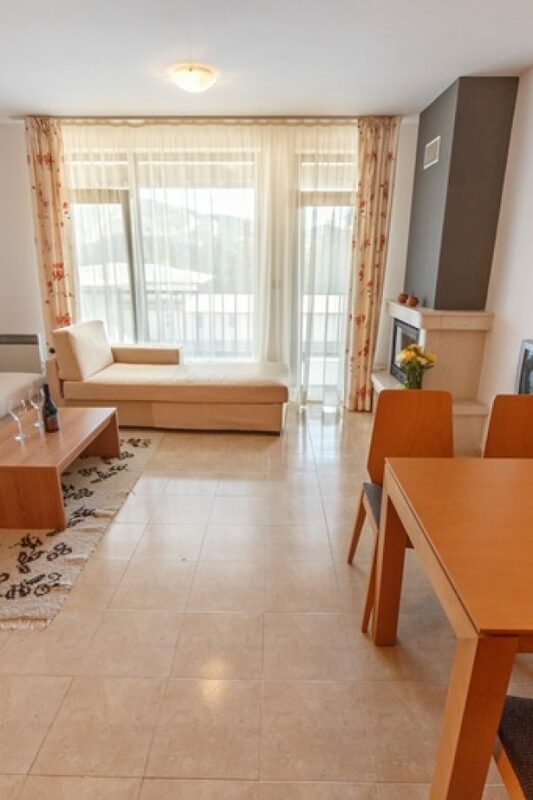 Location: Located just 800 metres from the closest ski-lifts and 600 metres from the Pamporovo ski resort centre, Monastery 2 Aparthotel boasts spacious and clean apartments with fireplace and balcony. 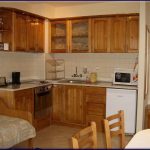 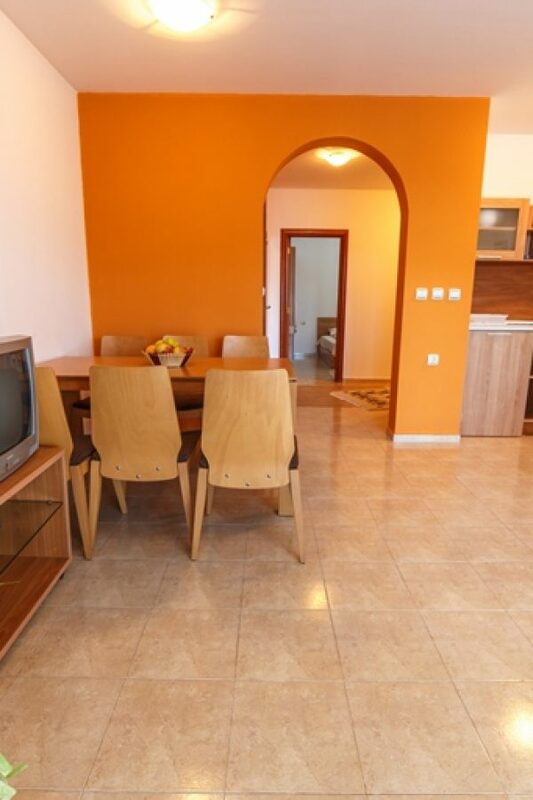 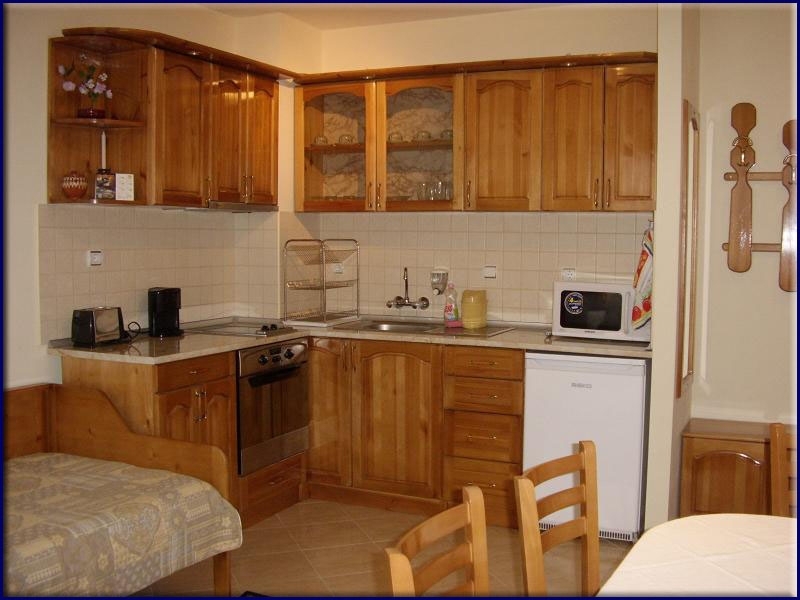 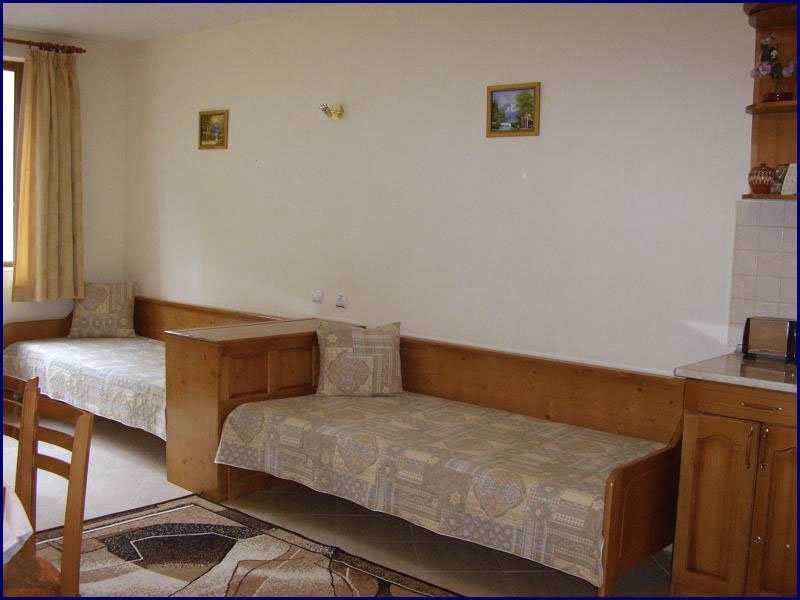 Accommodation: All apartments at Monastery 2 are cleaned daily and they feature fully equipped kitchenettes and separate seating and dining areas. 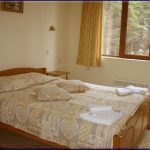 In the hotel: Guests at the Monastery 2 apartments can also enjoy Bulgarian regional specialties at the hotel’s cozy tavern restaurant. 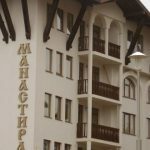 Free private parking is also available at Monastery 2.